The Sonic doesn’t just look good, it also offers advanced safety features, innovative technology and a fun to drive yet fuel efficient engine. It’s time to conquer the world and have some fun with your new favorite small car. Whether you’re zipping around city streets or navigating winding roads, the Chevrolet Cruze Sedan and first-ever Cruze Hatchback are made to work hard for you. With a unique combination of entertainment technology. The Chevrolet Trax threads the needle of premium and practical. Its redesigned front fascia reflects its impressive athleticism, while refined fabrics, accent stitching and available leatherette seats add a touch of class to the re-imagined interior. Have you ever wondered what it’s like to have it all? The all-new 2018 Equinox was designed with your needs and wants in mind. From style and technology to performance and safety, this versatile crossover offers the complete package. 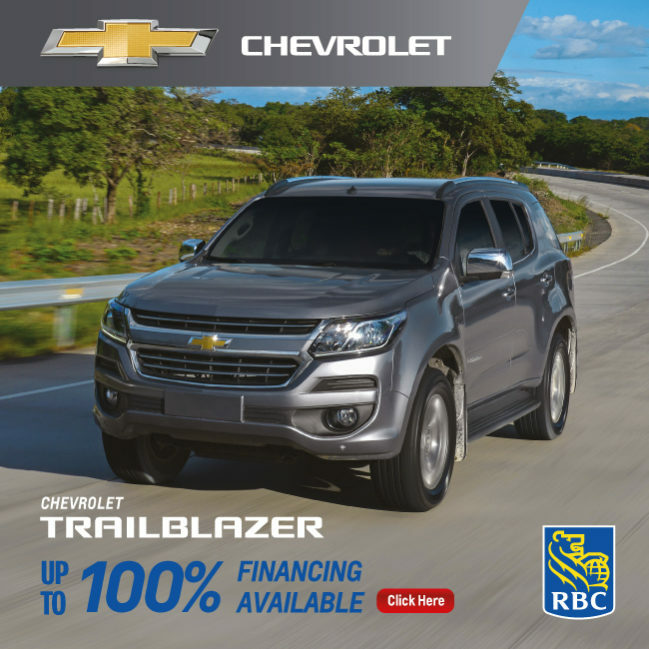 The Chevrolet Trailblazer, the premium American SUV come with higher level of refinement, performance and technology, built for those who dare. 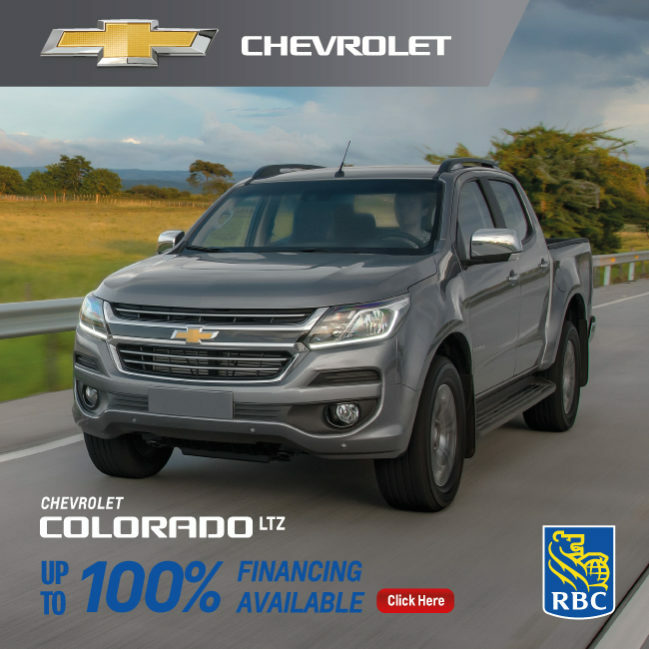 The Chevrolet Colorado is built for the drivers that aren’t held back by anything. The 2.8-liter Duramax diesel engine with 4 cylinders and 16 valves churns out an impressive 200 horsepower (147 kilowatts) and 500 nm torque at 2,000 rpm.